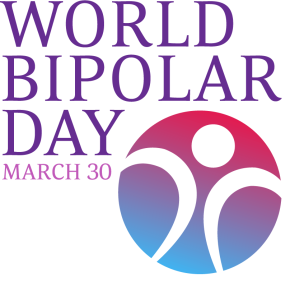 March 30 is World Bipolar Day 2016. Most of the developed World creates a lot of Events and generates awareness in mass media on this day about the enormity of the challenge that Bipolar Disorder is. How terrifying are the Stats, really? 15 Million Indians are afflicted with this serious Mental Illness that is considered one of the most chronic disabling conditions of all. Not only does the afflicted suffer, but a family goes down with her or him: emotionally, in terms of stigma faced and financially as well. How does India fare in this regard? Awareness has been abysmal in India and stigma, stifling. Although we have reams of articles/advertisements in the print media on World Diabetes Day for instance, or for Cardiac care/Cancer Awareness, Mental Health in general, languishes in the wilderness. Social Media is a great enabler. Community Websites have begun to blossom. Through this website, we have managed to create a lot of awareness, made deep inroads into the hinterlands of the country and have enabled people hitherto baulked by stigma to fearlessly share their stories. Offline Events is the way to take it one step ahead. And we are taking a proactive step to take the cause one level up. Mumbai will see an Event put together by the Community of those Afflicted and generously supported by some of the Medical Fraternity. Engaging people in Empowering themselves is the way forward. And what exactly will the Evening bring to you? 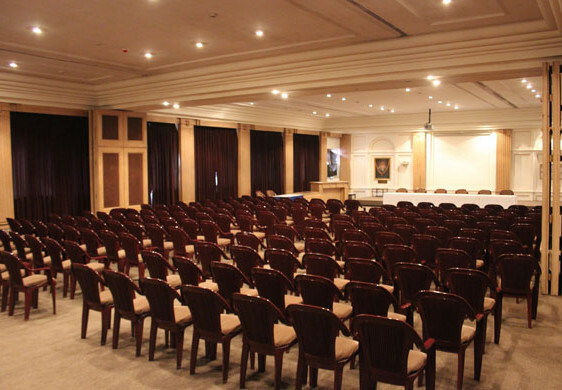 No, there won’t be just long, boring talks. Beginning with a magical peek into the world of Meditation we shall ensure you’ll be captivated right through. So, poetry reading, Animation videos, Personal Story sharing to the nuts and bolts and bolts part of it~ a brief talk and interactive part of the session: debate with Caregivers~ it is an action packed evening! We created history by being the FIRST Community Website of this nature in India. The engagement and true spirit of sharing and caring that this site has managed to nurture, warms my heart. Another piece of history will be created on the 30th. An announcement that addresses an untouched area of Mental Wellness and Rehabilitation will be made. What’s that? Shouldn’t at least something be left to the imagination? This Event will be a confluence of minds, ideas, caregivers and those in need of care, mindsets and possibilities. Addressing the misery of 70 Million Indian who are Mentally Ill needs a starting point to take a brick out of the proverbial wall. So, one brick at a time, let’s demolish the walls that stop us… Let’s walk into the sunshine. 30th of March, 2016 it is! 5.00 to 8.30 pm, S P Jain Auditorium, Bombay Hospital, Mumbai. What do you think can make this Event ‘Speak to the hearts’ of those affected more effectively? Remember, it is OUR Event! Let’s make it happen! PS: Gratitude needs to be expressed to a lot of people for their exemplary support! !